Standby as InRhythm launches a truly unique teacher training course unlike any offered anywhere in Australia. 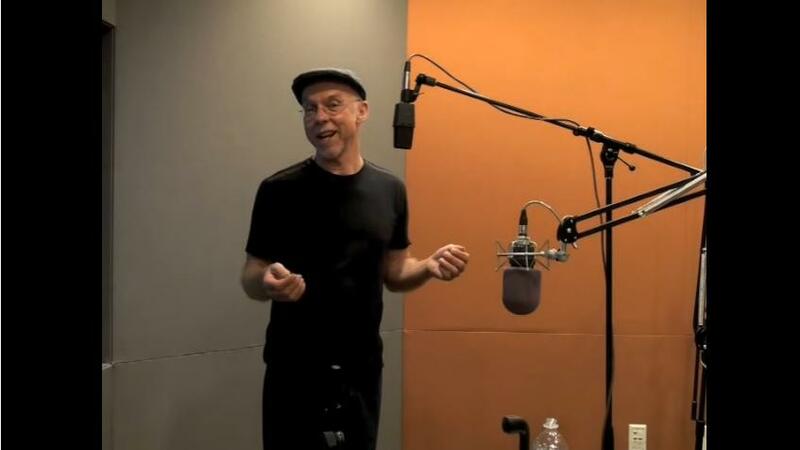 The course is a comprehensive facilitation package setting you up to run your own show. Our drumming teacher training courses have a keen focus on the wholistic benefits of drumming and how drumming helps create community and individuals to connect and thrive. 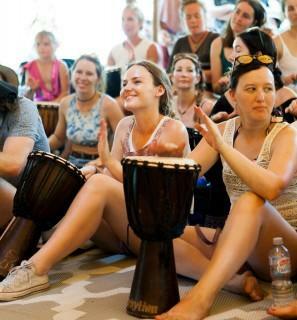 Our courses show you how to easily create and nurture a strong healthy drumming community. Drumming classes downloaded right to your desktop. An easy way to learn!